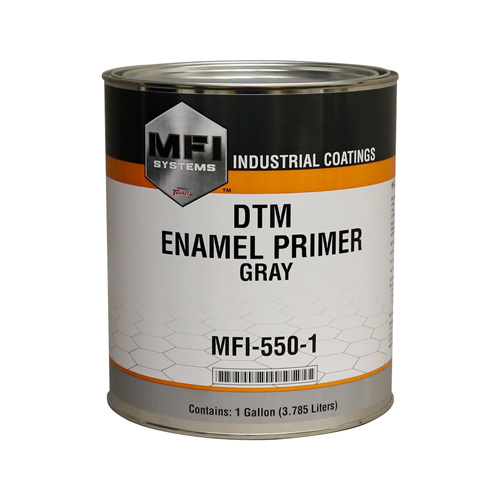 Two-component, high-build, industrial-grade primers that can be applied to bare steel, pretreated aluminum, fiberglass and composite plastics. They have excellent adhesion and corrosion resistant properties when applied to bare steel. 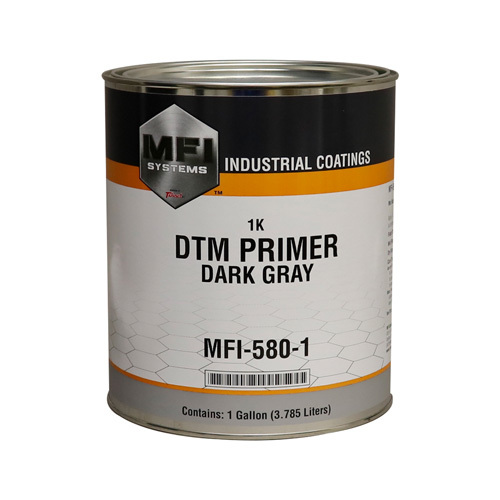 Single-component, high build, industrial grade primers that can be applied to properly prepared bare steel, pretreated aluminum, fiberglass and composite plastics. It has excellent corrosion resistant properties when applied to bare steel and does not require a pre-treatment primer. 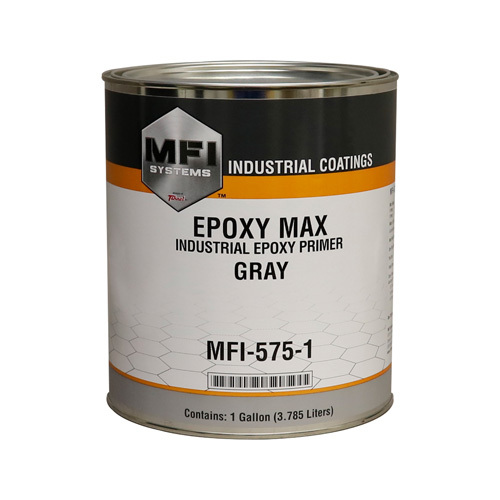 A high-build, industrial grade epoxy primer that can be applied directly to properly prepared bare steel, galvanized, stainless steel, aluminum, concrete and masonry. It meets NSF Standard 61 for tanks, pipes, valves and fittings (US manufacturing only). 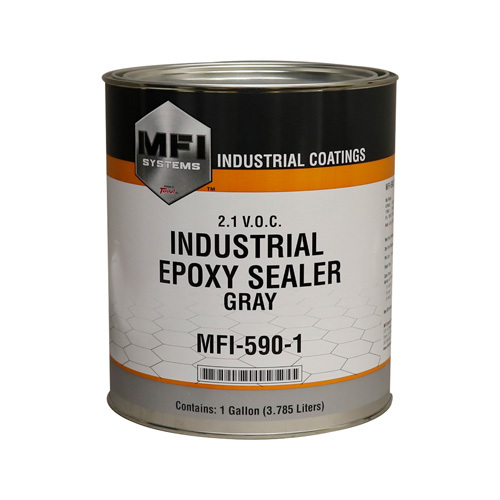 A two-component, 100% epoxy, industrial-grade sealer with good film build and exceptional anti-corrosion properties for DTM applications. This epoxy sealer levels to an almost texture-free surface with excellent gloss holdout.